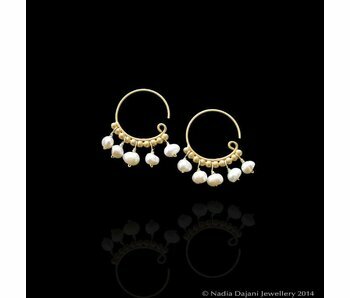 A classic hoop earring, very common in Roman times, inspired by jewels at the Citadel Museum in Amman, Jordan, dating back to the 8th century AD and found during excavations in Jerash. 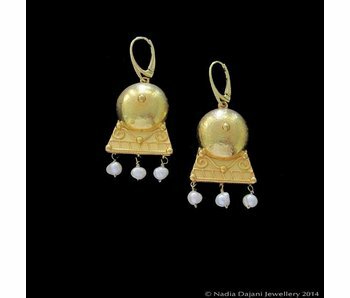 Found at the Oval Forum in Jerash, this earring heralds to the Byzantine era dating back to circa 700AD. 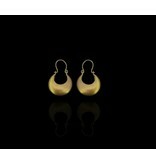 This is the first exact replica to be made of this earring, and is made by hand using the same techniques as the original piece using 18 carat gold with semi-precious stones. 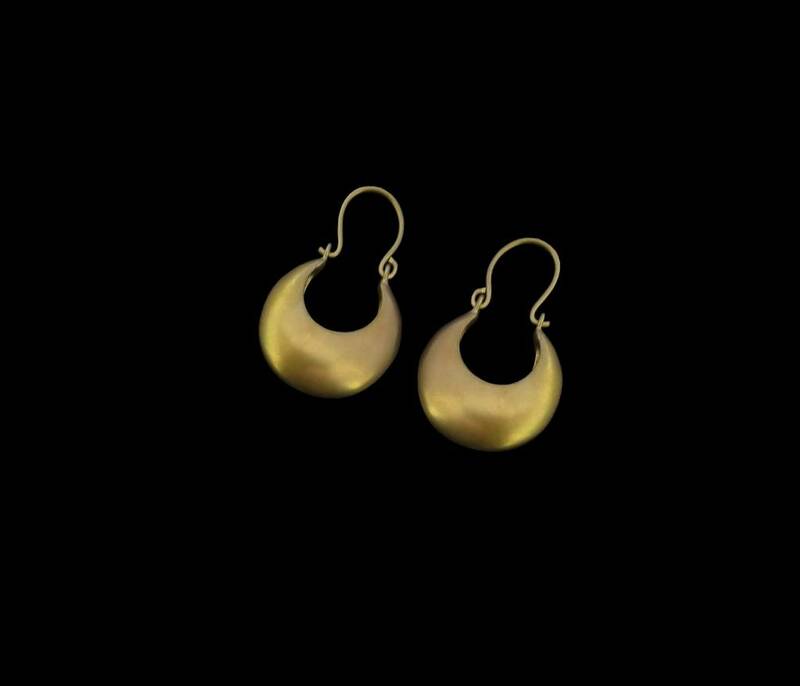 Dating from Roman times, this hoop earring is as flattering today as it was in its own time. 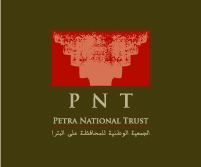 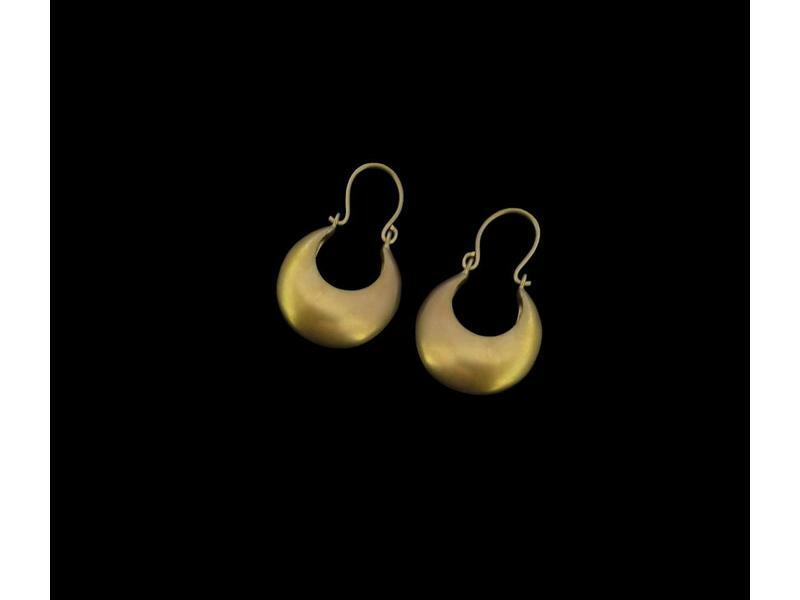 The original of this earring is on display at the Citadel Museum in Amman, Jordan, from excavations at the Roman city of Jerash. 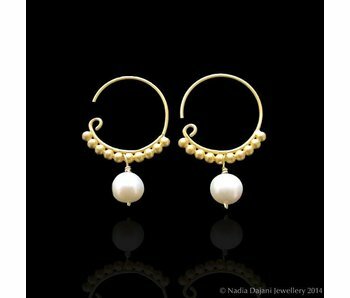 Hoop earrings with intricate gold bead work and a freshwater pearl drop. 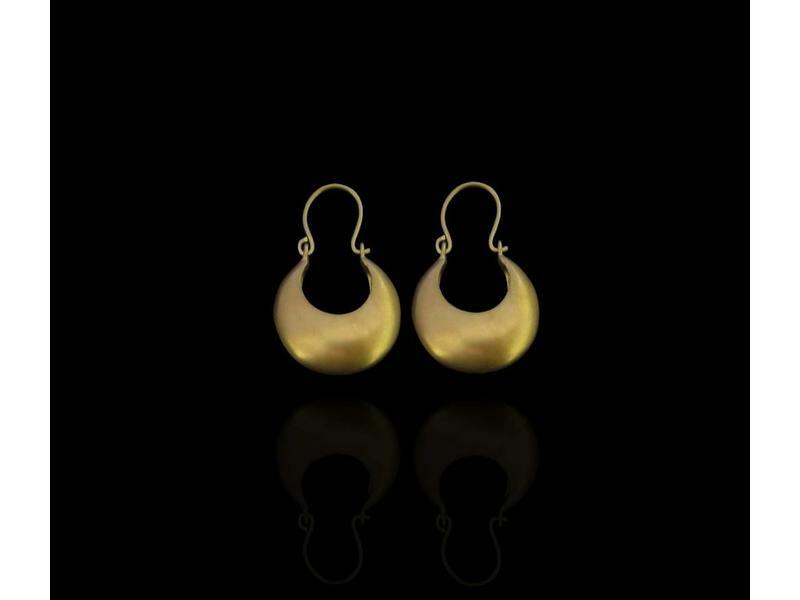 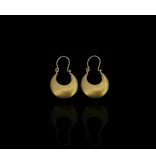 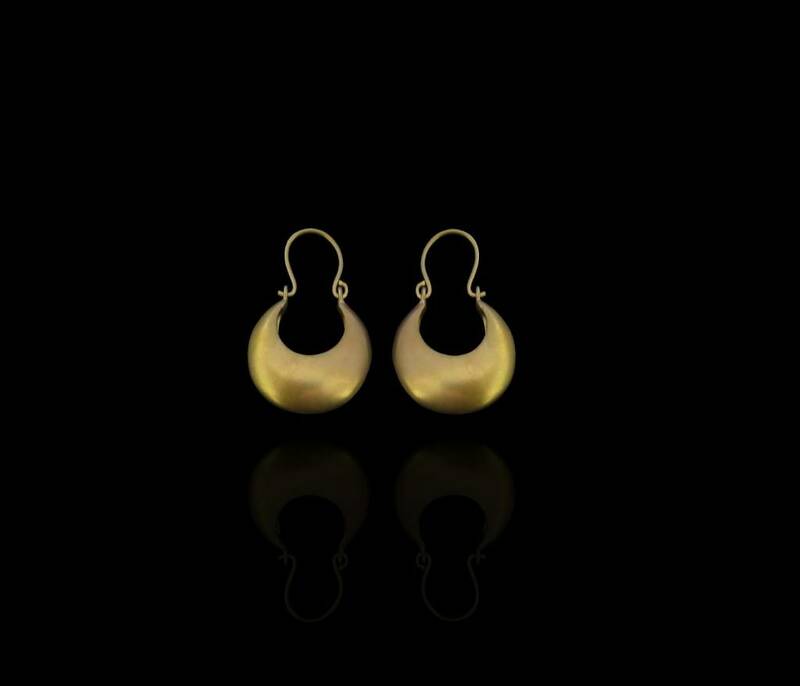 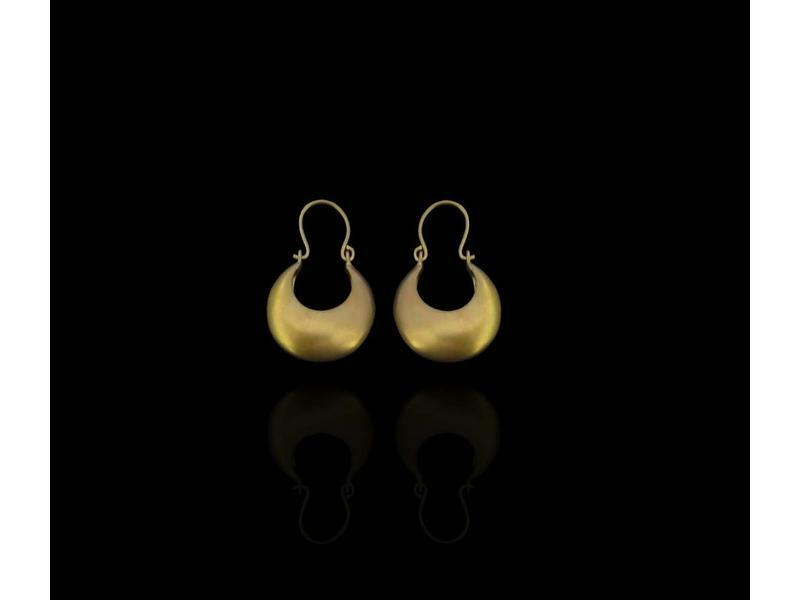 Silver gold plated Roman earrings, with freshwater pearl drops, and a French hook.